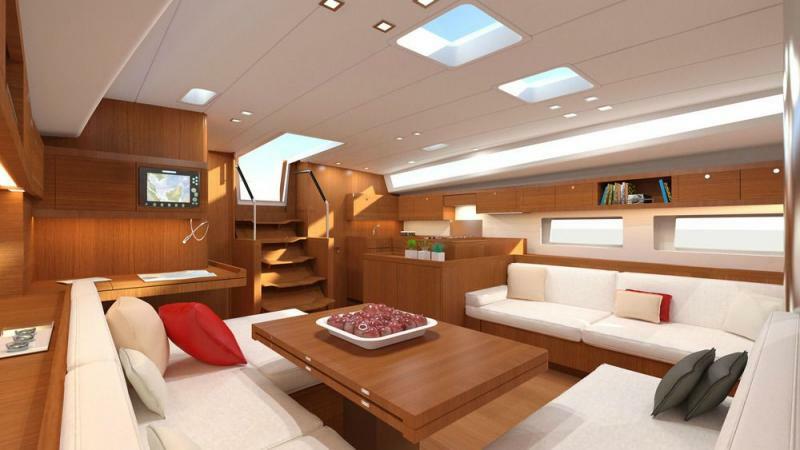 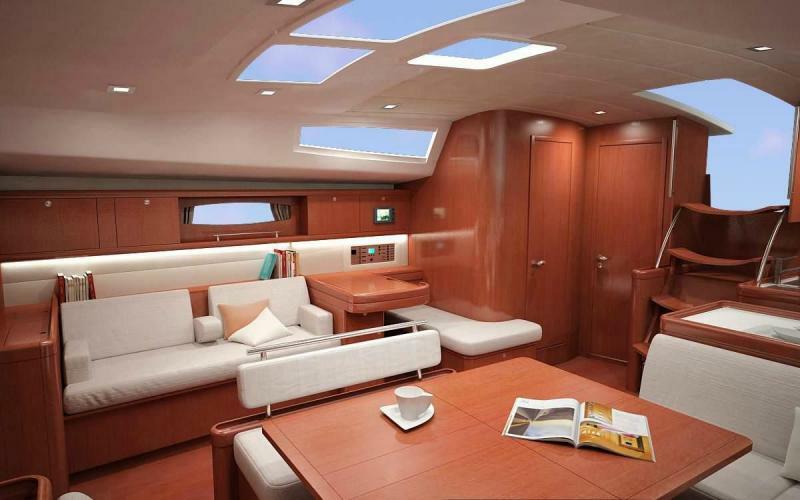 A luxury and fullu equipped yacht with excellent sailing performance. 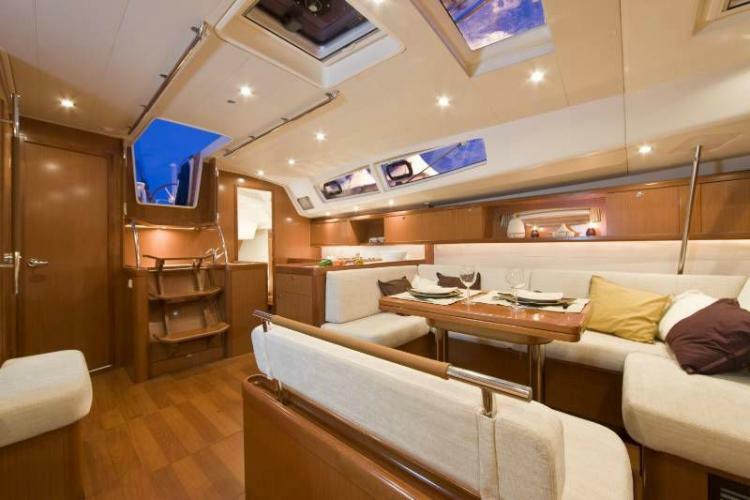 She is equipped with four double cabins plus one crew cabin and three plus one WCs. 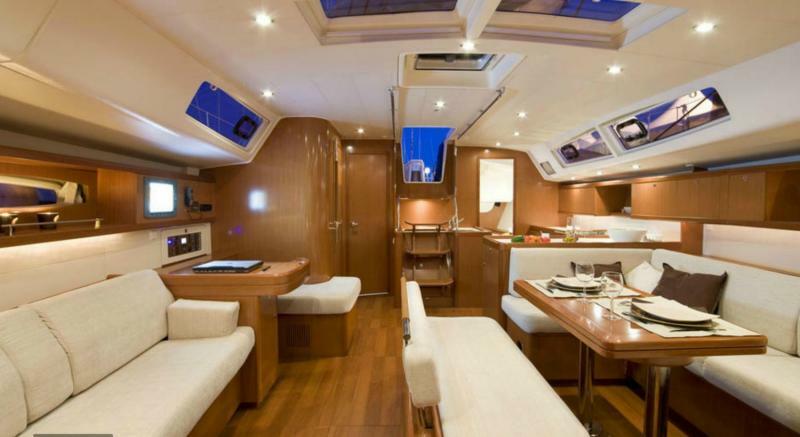 She is suitable for bareboat or skippered charter.